In their efforts to find new drug targets against tuberculosis, Indian researchers have identified the role of a protein which is critical for growth of Mycobacterium tuberculosis (Mtb). 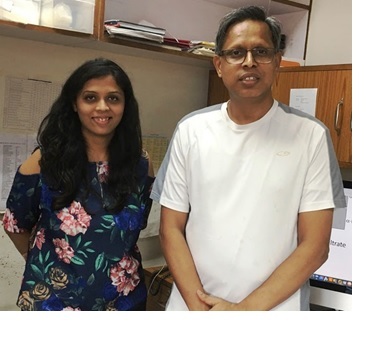 Researchers at the National Institute of Immunology (NII) in collaboration with CSIR- Institute of Genomics and Integrative Biology (IGIB) have determined the role of FtsQ, a critical cell division protein and shown that both increasing and decreasing amounts of this protein in Mycobacterium tuberculosis (Mtb) hampers its growth and division patterns. This works builds upon research to understand regulatory roles of set of enzymes known as protein kinases in Mycobacterium tuberculosis. “We were investigating role of phosphorylation, a process which involves addition of phosphate group, of protein in controlling cell division. 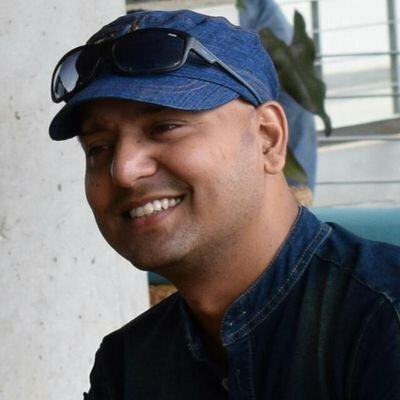 Interestingly, Cell division protein FtsQ was identified as one of the targets undergoing such regulatory modification,” said study leader Dr. Vinay Kumar Nandicoori. The studies involved investigating various aspects of this pathogen related to its growth regulation, cell division and its survival in the hostile environment of the host cells. “While humans are the natural hosts of Mtb, for research purpose we use cell lines and mice models of infection,” he added.
" Cell division protein FtsQ was identified as one of the targets undergoing such regulatory modification" :said Dr. Vinay Kumar Nandicoori. It was found that modifying optimum protein levels of FtsQ inside Mtb significantly influenced the average cell length, an outcome of abnormal cell division. While the initial decrease in the cellular concentration resulted in smaller cells, upon further decrease they became larger which eventual led to death. "Cell length and growth regulation in mycobacterium tuberculosis are currently an intense area of research. The findings are exceptional and exciting, making FtsQ an important target for new anti-TB interventions,” commented Anand Ranganathan, Associate Professor, Special Centre for Molecular Medicine, Jawaharlal Nehru University. He is not involved in this study.